I've created this webpage as an introduction, and an expression of interest in performing at the Sydney Opera House. 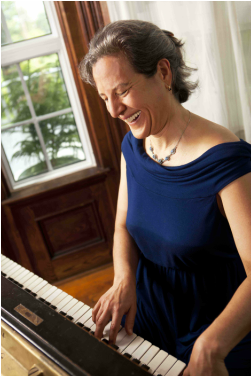 In sacred and secular settings throughout the United States and internationally, my performances uniquely combine piano music, collaborative creativity, and the spoken word. I look forward to the possibility of speaking with you. "Jessica's music will touch your heart as it has touched mine. Her wisdom, faith and love become part of your own life, and the door she opens for each of us is a gift you will cherish always." Jessica makes so much possible and it's clearly giving her so much in return!" "A wonderful tapestry of sound textures that evokes peace because it comes from love." An unforgettable aspect of my events is the invitation I often extend to join me at the piano--experience not necessary. As a volunteer comes forth with music of striking originality (it never fails! ), everyone gains a sense of new-found possibility. My Duet Paradigm(R) led to a nomination for a 2012 CNN Heroes Award, and has been supported by the Boston Symphony Orchestra, and Caroline and James Taylor (the renowned singer-songwriter). I presented a paper on this experience at the Oxford Round Table, Oxford University, England, where I'll be performing again in summer, 2015. As a writer, public speaker, and former journalist, I've had the opportunity to dialogue with some of the worlds cultural and spiritual icons. Articles and interviews have been published in five languages, and I just completed my first book. 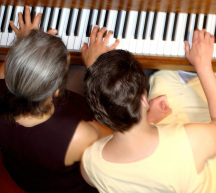 As I perform on the piano, I'll share readings, anecdotes and uplifting and humorous stories from this background of experience. I'll also converse with the audience, which may lead to a spontaneous musical selection. 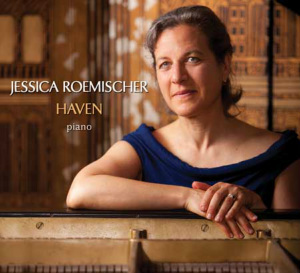 "Jessica Roemischer has become the piano performer to the world. She plays to our soul and should receive a global prize for doing so." "When I read the description of your performance, I was intrigued. But the actual experience of your event was indescribable!" "Jessica magically opens humanity's heart. Her work cannot help but transform our sense of being in this world!" "Deepest thanks for offering us the gifts of your music, your generous, gracious spirit and, indeed, your very being. All were greatly enriched by your presence. I can't thank you enough!" 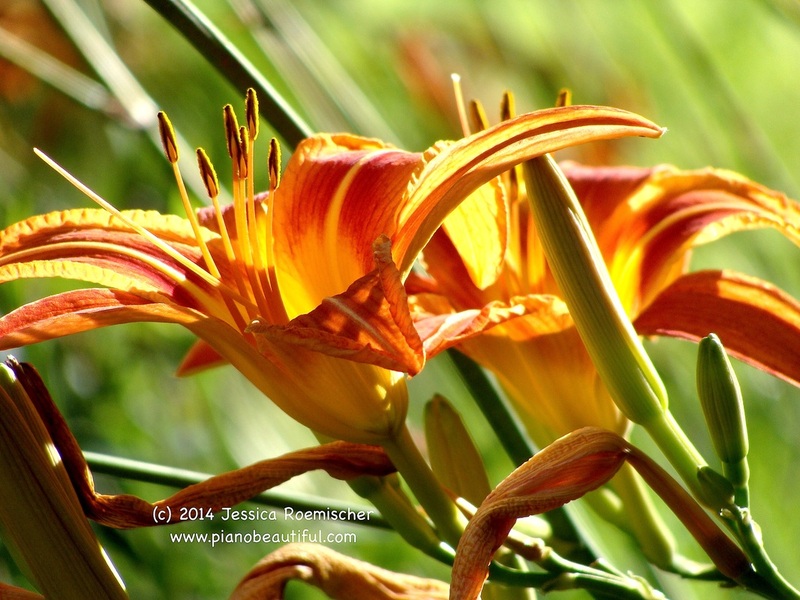 "Jessica's performances are a gift of peace and comfort through our troubled times. Her music is what a hug sounds like." Jonathan, thank you very much for considering this query. I appreciate your time. I will be delighted to speak with you by phone or in person, if possible.